Realising we may have to give up on the dream of having children is a kind of bereavement, and something many of us can (or will) relate to. The ratio of women to men in the church (in the UK, at least) means that many Christian women miss out on marriage and children, but it’s also an issue for men. So thoughts turn to other ways to build a family, such as adoption. Is it fair on children to adopt as a single person? Well, most people would agree that the ideal situation for any child is to grow up with two loving parents. But life doesn’t always work out like that, and few people would disagree that one good parent is better than no parent at all – or than two bad ones (I was brought up by a wonderful single mum and I turned out alright!). Adoption processes have been revised in recent years in the UK. Many single people now adopt – in fact, around 10 per cent of adoptors are single. 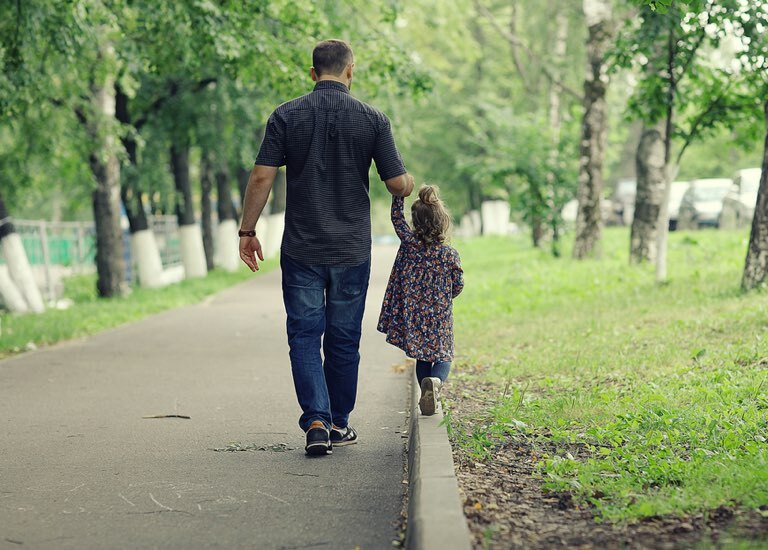 For some children who have been rejected and traumatised, it’s even believed that a single parent family can be an advantage, as it can offer the intense, undivided, one-to-one attention the child requires. But it’s still a huge challenge to take on alone. Social services will look into your home, your lifestyle and your finances to ensure you can provide a happy, stable environment (as well they should). They’ll also look for a network of family and friends who can offer support and provide role models – something your church can play a valuable role in. There are few babies available for adoption, but many in their early years who need a home. If you come from an ethnic minority background, you’re particularly in demand as an adoptive parent, and social services are crying out for people willing to take sibling groups (ready-made family, anyone?) and children with special needs. A major concern for any potential single adopter is how they’d support a family financially on their own. ‘I have grown-up children, and I’d definitely be interested in adopting as a single woman,’ one reader told me. ‘Many children need a home and a loving parent. The loving parent bit I can do in bucketfuls! My only hesitation would be of a financial nature.’ Adoptive parents are entitled to all the same financial benefits and support as birth parents, but you’d need to think carefully, do your sums and pray through how you’d manage. If you feel God has put a longing in you to parent children, and could be leading you towards adoption or fostering, I encourage you to prayerfully push some doors and see what happens – you’ll learn plenty in the process to help you decide if it’s right for you. Adopting as a single person will be a challenge, and you’ll need to be made of tough stuff, but I can think of no greater achievement than to give a loving home to a child who has been neglected or abused, and help them turn their life around. If you’d like to read stories of single Christians who have successfully adopted or fostered, check out Christian Connection’s sister site Single Friendly Church, where you’ll also find information about the process and the practical considerations of adopting as a single person, plus advice for church leaders to help them support single members of their congregation considering adoption. You can also get information and support from Home For Good, a Christian charity in the UK raising awareness of adoption and fostering within the church – visit the Home For Good website. Or search online for information and adoption agencies in your own country.